In addition to world-class athletic facilities and cutting edge programming, it is the professional and dedicated coaching staff that distinguishes Sky Rink as one of the leading ice hockey training facilities in NYC. 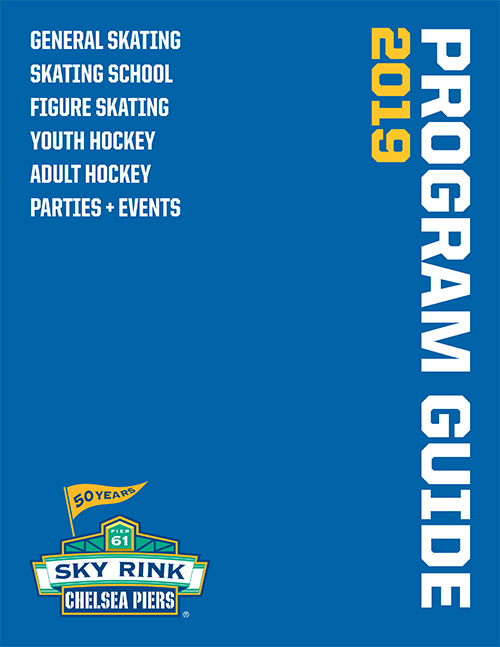 Sky Rink has a team of accomplished coaches and instructors who are passionate about helping skaters and players take their skills to the next level. Not only do they teach, they inspire and instill confidence that transcends the rink.